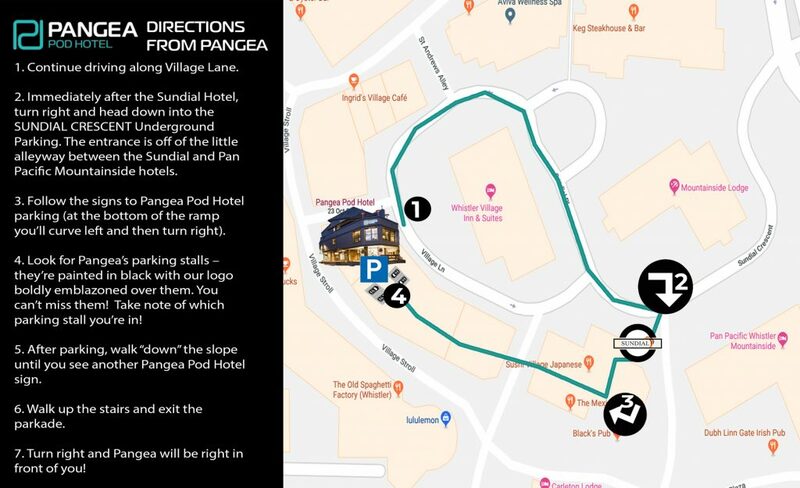 Please note that parking is limited (we only have 9 stalls) and needs to be reserved ahead of time (either at the time of booking, or via email afterwards if space still exists). Cars are towed daily for not having the correct parking pass – please don’t be one of those people who arrive in Whistler only to have to cab it to Function to collect your impounded car! Learn more about your stay!